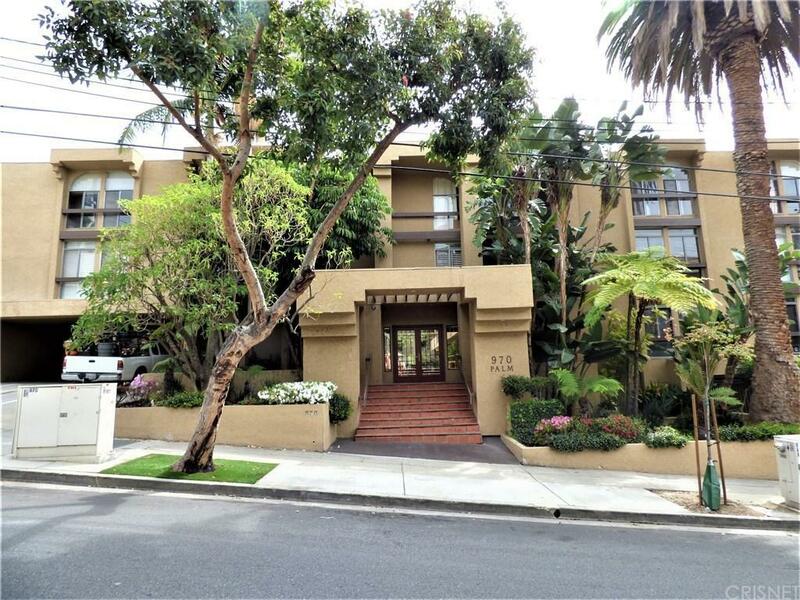 Nob Hill Condominiums in Prime West Hollywood. 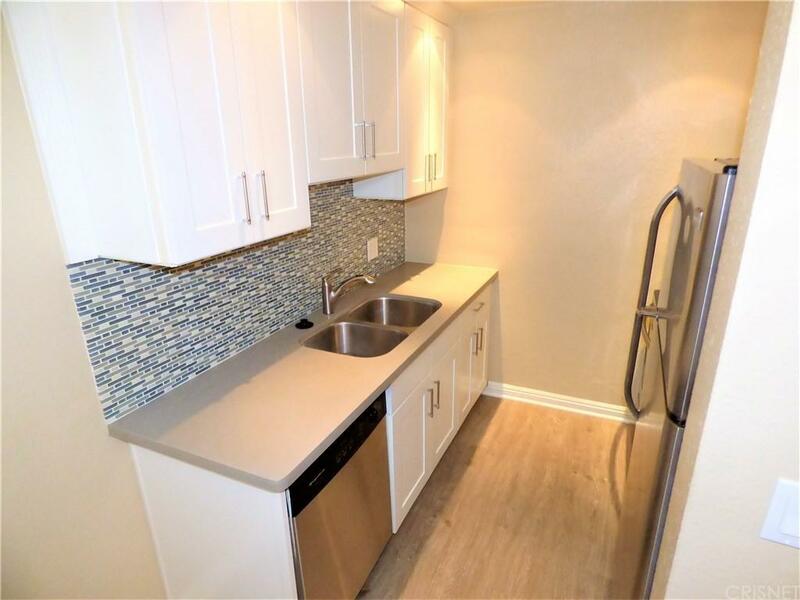 Studio unit featuring remodeled kitchen with quartz counter tops and stainless steel appliances. 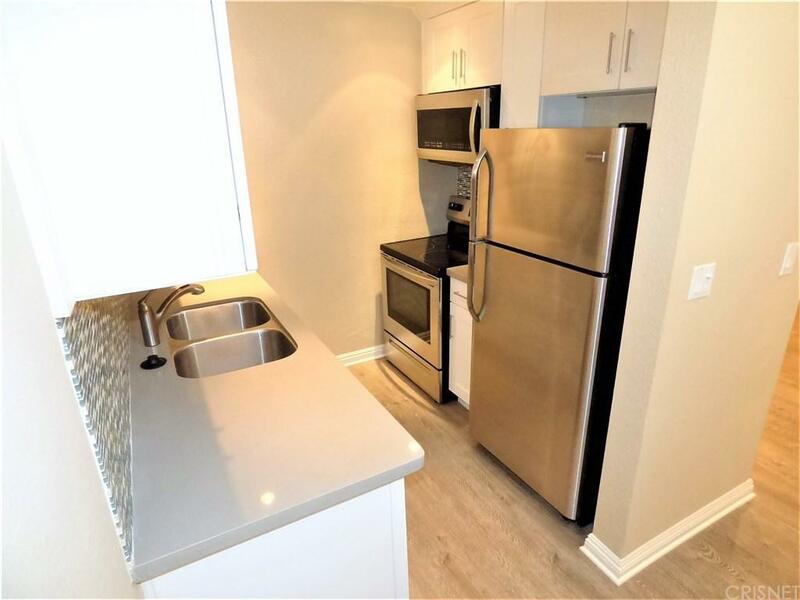 Refrigerator included. New paint. Laminate hardwood floors. Wood shutters. New light fixtures. Mirrored wardrobes. Community pool and spa. Controlled access. Storage. 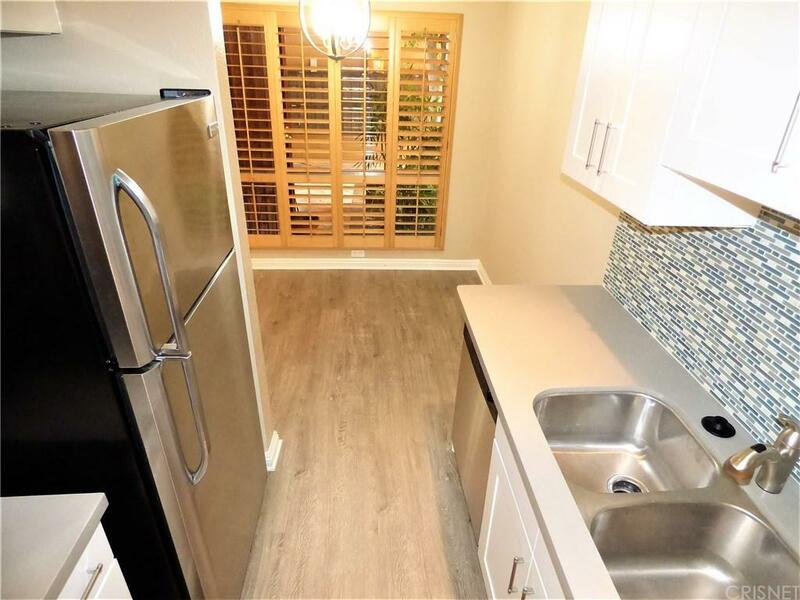 Sold by Christopher Heldoorn BRE#00768672 of Douglas Elliman Of California, Inc..